Rainbow Rescues Inc is a 501c3, foster based, animal rescue located in Western Massachusetts. We are an all volunteer run rescue dedicated to helping pets in need. 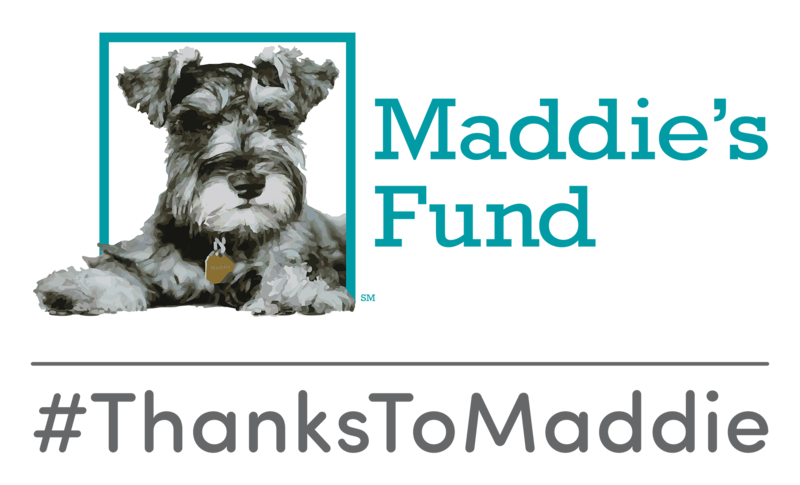 Rainbow Rescues Inc is a proud recipient of funding from Maddie's Fund®, helping to achieve a no-kill nation #ThanksToMaddie.